Couldn’t nail down when or why it started, all I know is for well over a decade I’ve texted Billie Jean to my daughter every time it plays at a wedding. Sorry Michael, may your tortured soul rest in peace but Billie Jean is a stupid song. 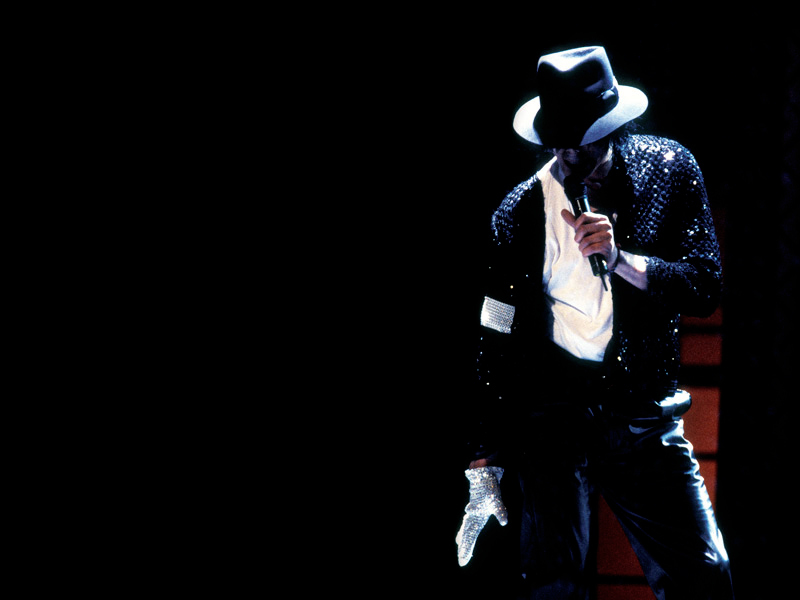 Nevertheless and without exception, Billie Jean has played at every wedding since the ritual started. I know a thing or two about weddings, they’ve paid my bills for 30 years. How many since Billie Jean texts began is tough to say, truth is I can’t even remember how many this summer, a conservative estimate might be 200 Billie Jeans. Each text represents 10-12 hours of sweat and toil sprinkled with shenanigans and drama worthy of screenplays. The magnitude of Billie Jean was lost until quite recently, muddied by focus and work load it never crossed my mind Billie Jean represented a brief respite. Billie Jean texts mean dinner is over, coffee and dessert served, cake cut, kitchen staff cleaning up, truck being loaded and a push to strip tables. Billie Jean lets me breath. Only 3-4 hours to go, time to crack the whip, think about signing out staff, write a few words of my report. Every so often I mention to staff Billie Jean plays at every wedding.They don’t believe me. Just wait I say, Billie Jean hasn’t let me down yet. If I were a smarty pants I’d blither it used to be Lady In Red or Red Red Wine, all that would do is age me. For the record, Uptown Funk is poised to become the next Billie Jean.